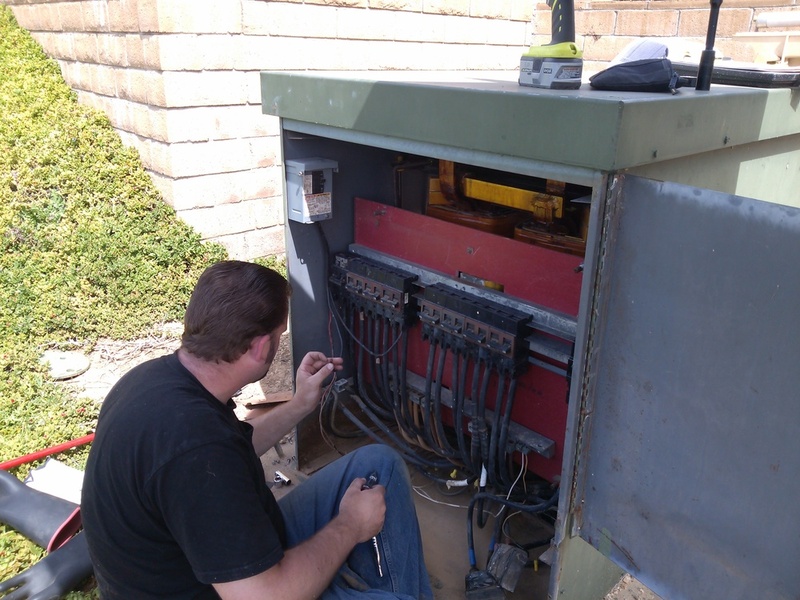 L & R Electrical Services specializes in transformer maintenance. 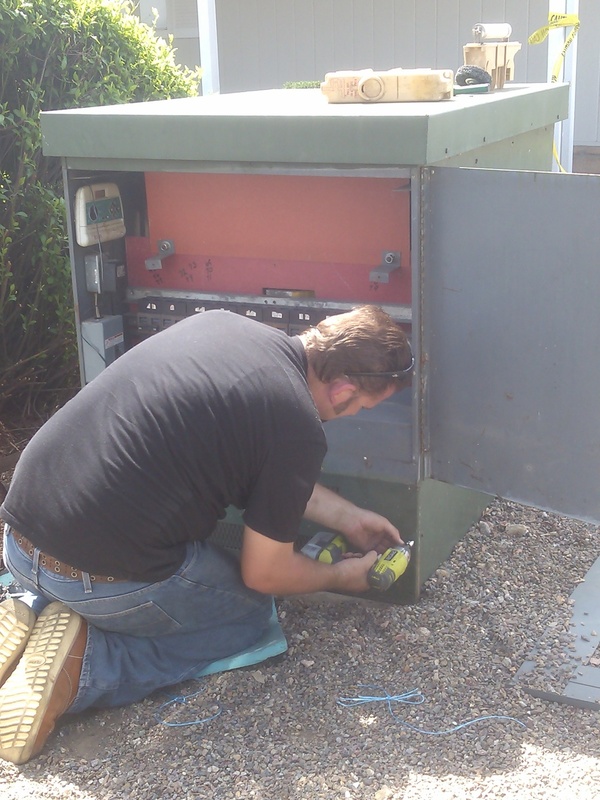 If you live in a mobile home park that owns and operates its master-meter, your park is responsible to maintain the central electrical system. 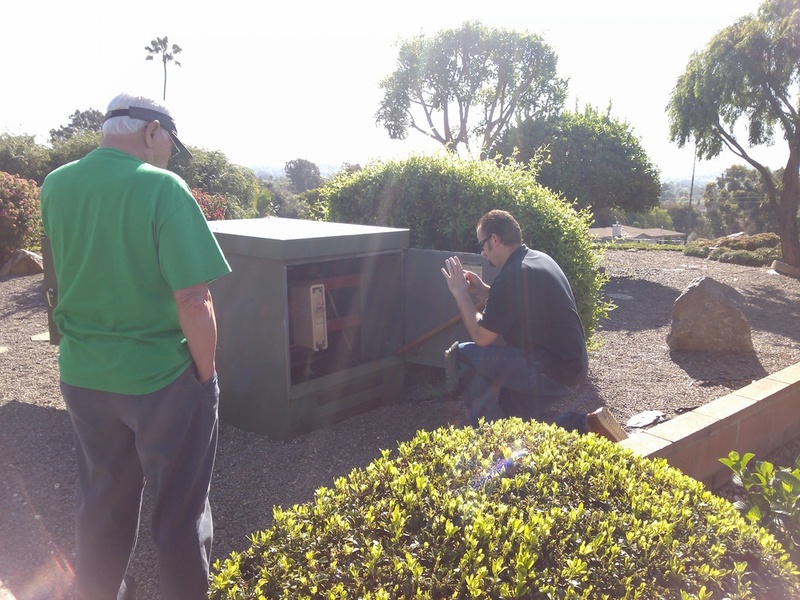 We understand that each park has a unique electrical system with specific needs and we are happy to cooperate with those specifications. 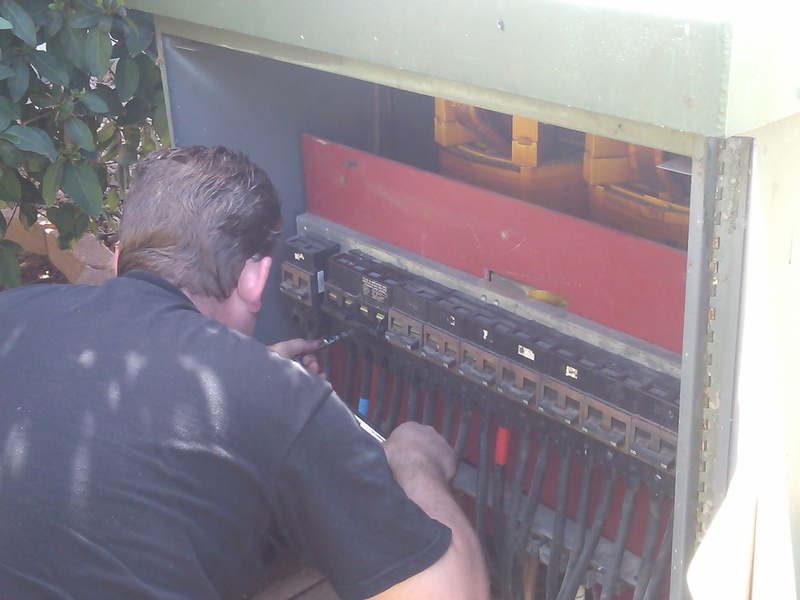 You won't believe what may be lingering in your electrical systems. 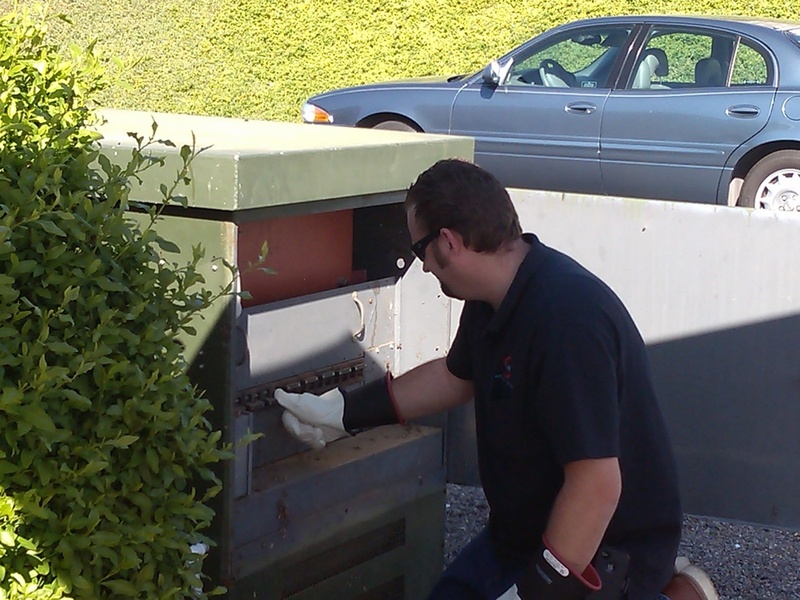 Anything from snakes, rodents, cobwebs, spiders, dirt, dust, and grime may call your transformers home. 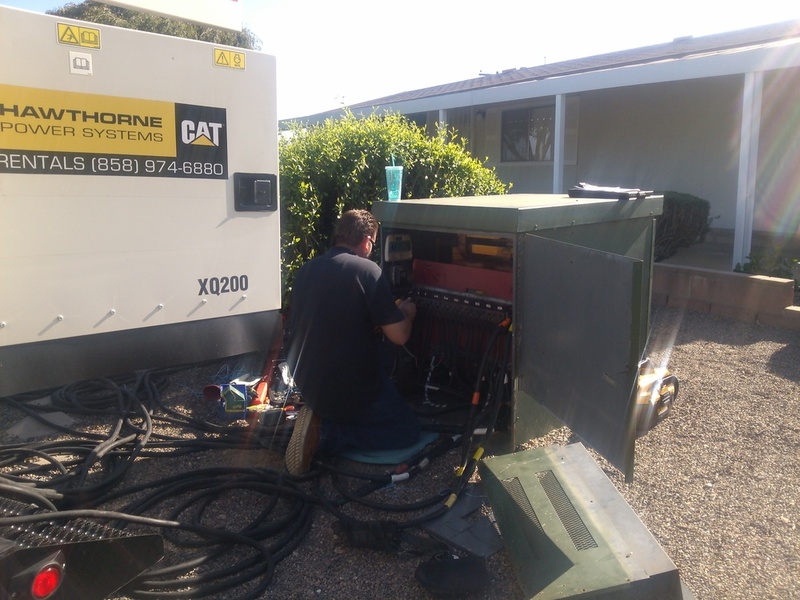 We clean all of these nuisances out before they jeopardize your park's power supply. 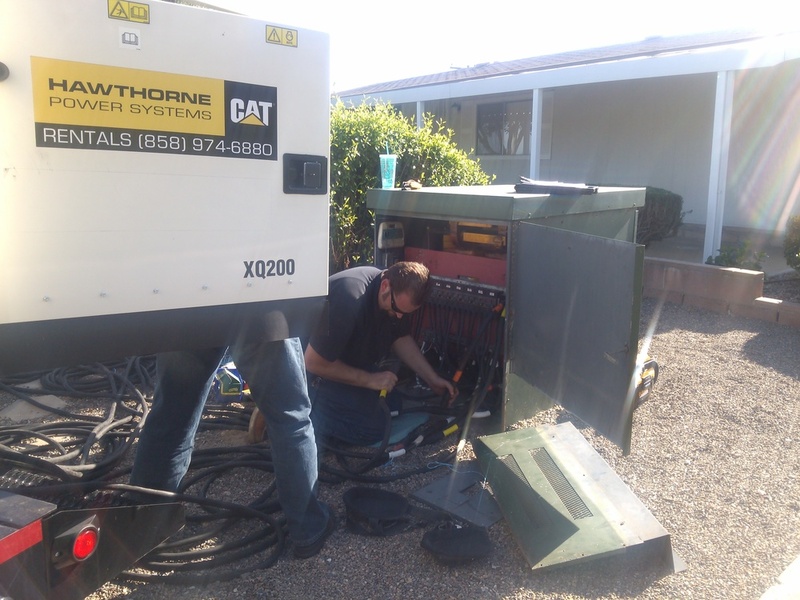 Let us come to your next Board Meeting to show you what we can do for your park's electrical system! We are available for FREE estimates of our service.